Established neighborhoods – in the heart of Slidell there are many well established neighborhoods with beautiful homes to choose from. Many of these neighborhoods are centrally located in town near schools, shopping and worship. Slidell residents often cite access to better schools as a primary factor in deciding to move into an established Slidell neighborhood. Golf Course Living – Local housing options also include multiple opportunities to live on or near a golf course. Royal Golf Club, Pinewood and Oak Harbor all support extensive home owner communities. These developments usually include a driving range, clubhouse with dining facilities and sometimes even a pool area perfect for families. Grand Champions of Oak Harbor also offers the opportunity to live on the golf course near the lakefront without the fear of flooding. This subdivision is located behind a levee which protected these homes during Hurricane Katrina and has made it some of the most desirable real estate in Slidell. Water front Living – the NorthShore of Lake Pontchartrain has a special lure among locals and visitors alike. There are many different choices of Slidell real estate available with access to the various area bayous, rivers and Lake Pontchartrain. Slidell offers many homes with navigable, deep water lake access and even lake front property. Most of the water access is navigable and eventually leads to the Lake and even the Gulf of Mexico making it perfect for families with sailboats or other large vessels that require a certain water depth to operate. Country living – Another wonderful choice offered by the Slidell real estate market is the opportunities to enjoy the laid back lifestyle of the country. Many subdivisions have lot sizes for at least an acre and have quiet streets and beautiful mature trees. Other homes have even more acreage and feature heavily wooded landscapes including pine trees, historic oaks and sometimes ponds or water access. It is also common to see large estates set at the back of private drives which lead well away from the street. Whether you are selling your current home, looking to buy a new home, or perhaps want to purchase a plot of land to build your dream home, we can help you find exactly what you want. With all of the choices that real estate in Slidell has to offer there is always something for everyone. From Slidell to Mandeville to all of St. Tammany, we cover all of the unique communities that make up the NorthShore. 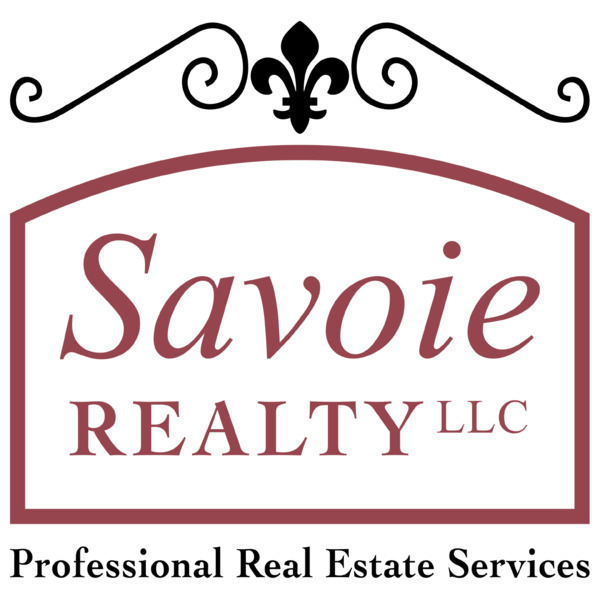 At Savoie Realty we understand our local Slidell real estate market and can help locate the property or home that best speaks to you. Feel free to drop by our office in Slidell, LA on Pontchartrain Blvd. or call us via telephone at 985-643-9546.